Plain and simple...whatever your goal, if you are looking for a high-intensity class, this is the class for you! Based on the principles of High Intensity Interval Training (HIIT), this class will both test and surpass your perceived limits. SBFF keeps the class dynamic by always changing up the workouts, so you never know what to expect. Be prepared to increase your heart rate! The primary goal of the class - sustain an elevated heart rate and challenge your fitness. This class integrates cardiovascular exercises with strength and core exercises. Classes will vary. Some will consist of stations, while others will be more group fitness based with exercises being performed together. No matter the class, working out in a group makes it more enjoyable and motivating. 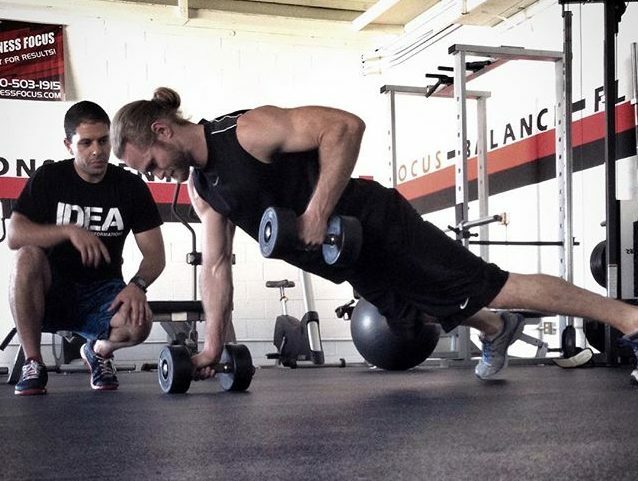 Our trainers will modify the workout and the exercises as appropriate. This class is suitable for all levels of fitness. As we always say, come workout at your own pace and challenge yourself. In one month you WILL see results! Cardio Kickboxing is a blend of traditional boxing and kickboxing, fused together with a high-paced cardiovascular workout. This is not your typical group exercise class! Our trainers have participants wear boxing gloves and teach them how to hold mits. You will learn various combinations and push your body to its full potential to give you an intense calorie burn! While sweating away those calories, you will learn how to defend yourself. Once you've taken this class, you will fully understand how much of a full-body workout kickboxing can be. You will feel the burn in your legs, abs, shoulders, back and arms while experiencing the enjoyment of "beating up" on a bag or focus mits. The class will have you feeling like a champ! SBFF's Strength & Tone class is a full body workout that targets all of the major muscle groups: legs, back, chest, arms, shoulders, and core. This class is designed to strengthen and tone the body while empowering the mind. Whether you are new to fitness or advanced, you are sure to be challenged and have fun, while learning how to lift properly. Ladies don't worry, lifting weights won't make you look bulky! Weight training actually gives you an after-burn effect, so you actually burn an elevated number of calories even a couple hours after your workout. This will help you build muscle and burn fat! Barbells, dumbbells, kettlebells, resistance bands, and bodyweight exercises are integrated to give you a great workout that leaves you with a sense of achievement and strength. Great for calorie burning and toning up! This class incorporates more strength training and lifting than our Bootcamp and other HIIT classes. The benefits of yoga provide both instant gratification and lasting transformation. In the fitness world, both are extremely important. Too much time with too few results can be incredibly discouraging, and monotonous routines week after week can lead to stagnation. Yoga can change your physical and mental capacity quickly, while preparing the mind and body for long-term health. Yoga is not just about working out, it's about a healthy lifestyle. The practice of yoga allows students to be still in a world consumed with chaos. Peace and tranquility achieved through focused training appeals to everyone. 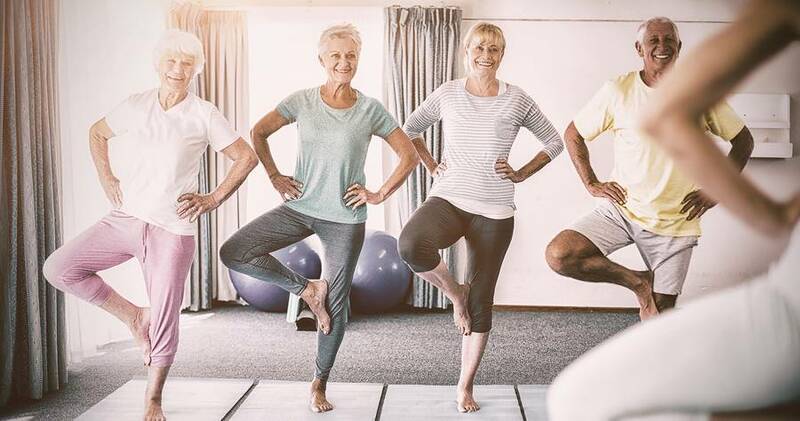 Yoga's focus on strength training and flexibility is an incredible benefit to your body. The postures are meant to strengthen your body from the inside-out, so you don't just look good, but feel good too! Each of the yoga poses is built to reinforce the muscles around the spine, the very center of your body, which is the core from which everything else operates. When the core is working properly, posture is improved, thus alleviating back, shoulder, and neck pain. Zoomers is a South Bay Fitness Focus exclusive class, specficially designed for the over 40 crowd! We've blended 3 important elements of fitness into a 60-min class. Many of us sit for long hours throughout the day, then expect our bodies to be ready to move and exercise when we decide it's time to. This can lead to a sluggish workout, high risks for injury, etc. 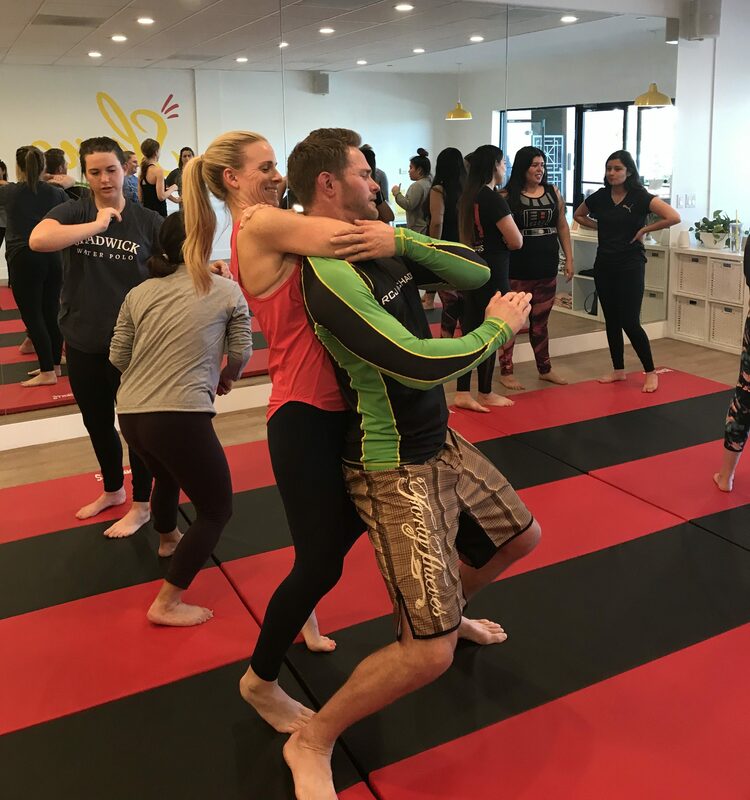 Our Zoomers class fills that void and hits multiple different aspects of training: Cardio Training, Resistance Training, Balance Training, and Flexibility. This class is a low impact class designed for people with bad knees, hips, backs, etc. CARDIO (20-min): High-intensity, designed to get your heart rate up and burn those calories needed to lose weight. We will push your limits and you will feel your cardiorespiratory efficiency increase week after week. RESISTANCE TRAINING (20-min): Strength training with a variety of equipment with the goal of building lean body mass (muscle) which will give you the tone you're looking for. Lean body mass will help lower your risk or osteoporosis, increase your metabolic rate, and help you burn fat and lose inches! FLEXIBILITY (20-min): Hate foam rolling? The last 20-minutes of class is all about restoration and getting your body back to its normal resting length. We focus on foam rolling and stretching techniques which will leave you with a sense of rejuvenation. 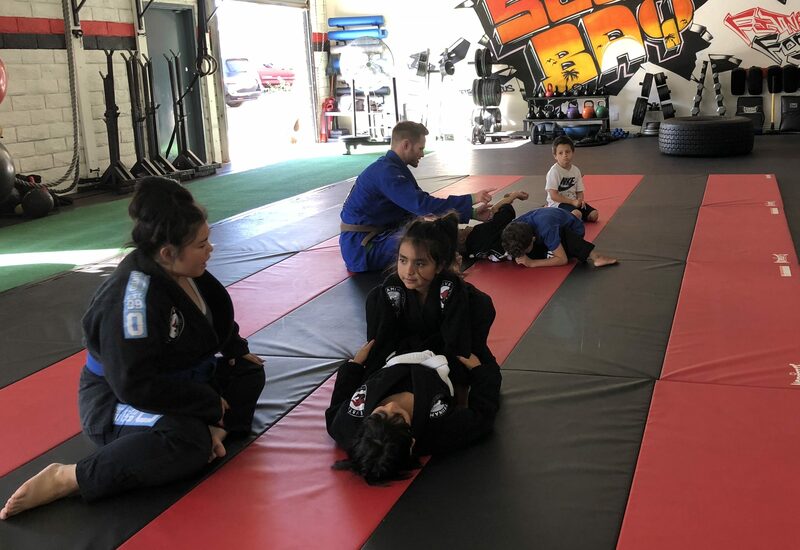 South Bay Fitness Focus has now started a Brazilian Jiu-Jitsu program for kids, called Elev8tion BJJ. Classes are every week Monday, Wednesday, & Friday from 3:45-4:45pm. Boys and girls ages 5-12 years old. All levels welcome. 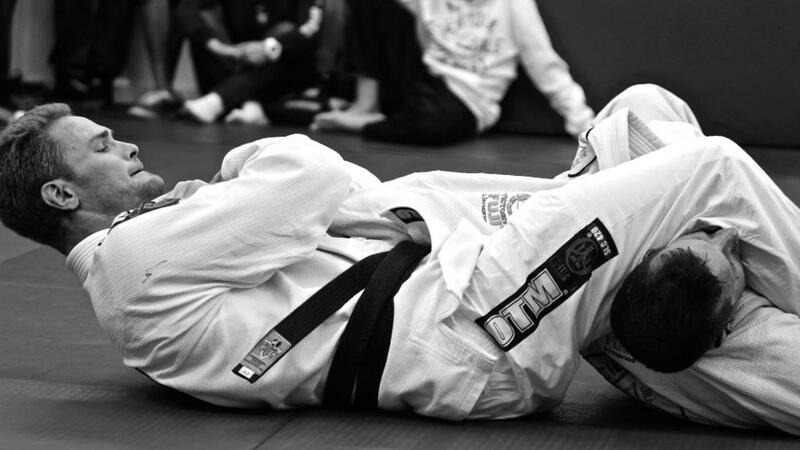 Jiu-Jitsu is a self defense and fighting system that dates back to ancient martial arts and samurai warriors. Brazilian Jiu-Jitsu uses joint locks, submissions, and proper technique and leverage to submit opponents and attackers without striking them. It is great for self defense, confidence, fitness, weight loss, and discipline for kids. Check out our website below for more information. Do you ever feel intimated by someone bigger or stronger than you? 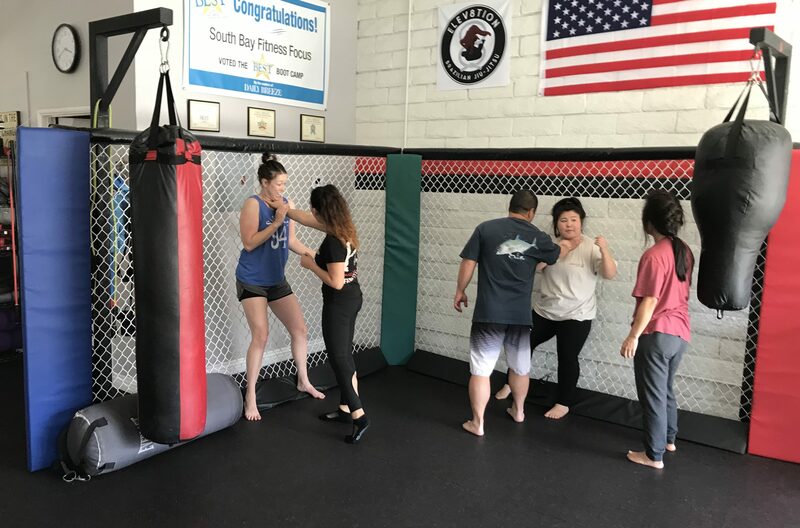 SBFF offers quarterly Self Defense Seminars which will teach you the skills required to feel safe, in all types of situations. 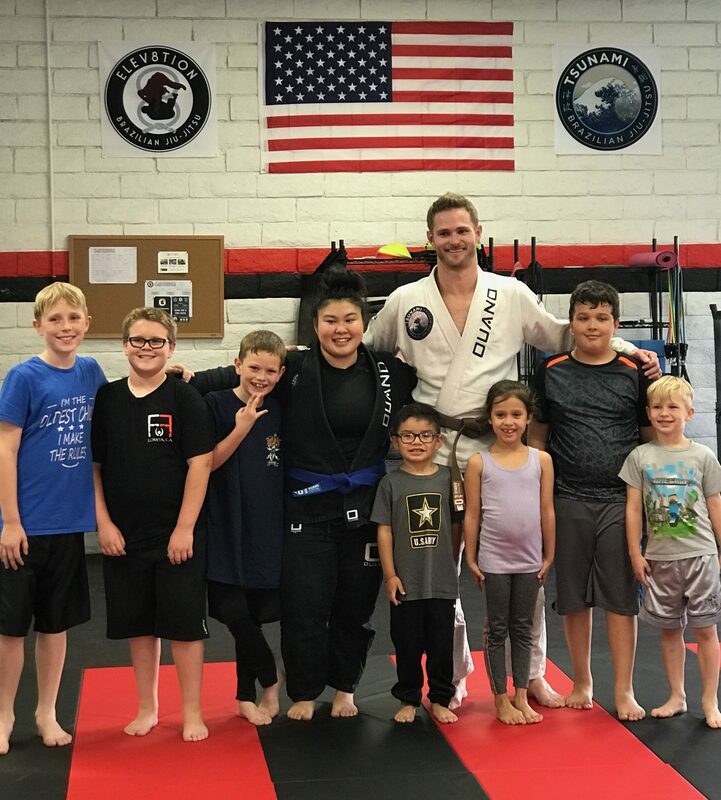 Brett has been training Brazilian Jiu-Jitsu for over 13 years. His self defense class is a combination of stand-up and ground fighting, giving you effective tools to protect yourself. Brett's knowledge of technical grappling will educate you in an area most people are unfamiliar with. These seminars will show you and prove that size doesn't always matter when it comes to defending yourself. Being proficient with takedowns, sweeps, chokes, and other submissions can allow you to fend off an attacker, no matter how undersized you may be. This class teaches the fundamentals of both striking and grappling, giving you a great workout and feeling of empowerment.